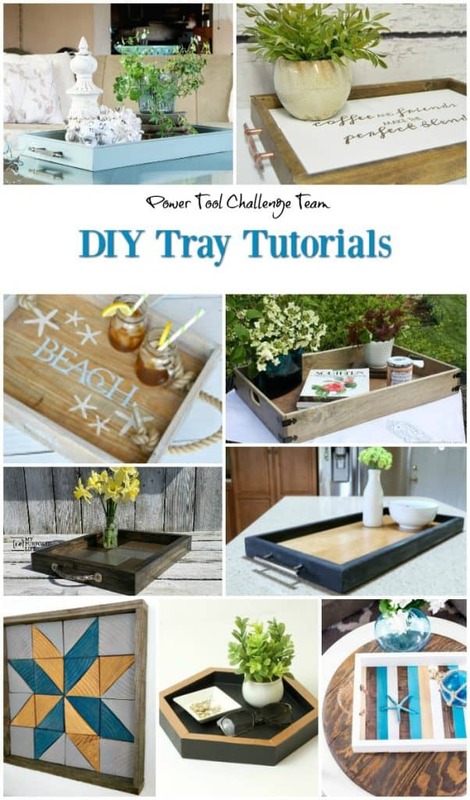 It’s Power Tool Time and this month we’re all sharing a tray project and I made a DIY Coastal Tray. 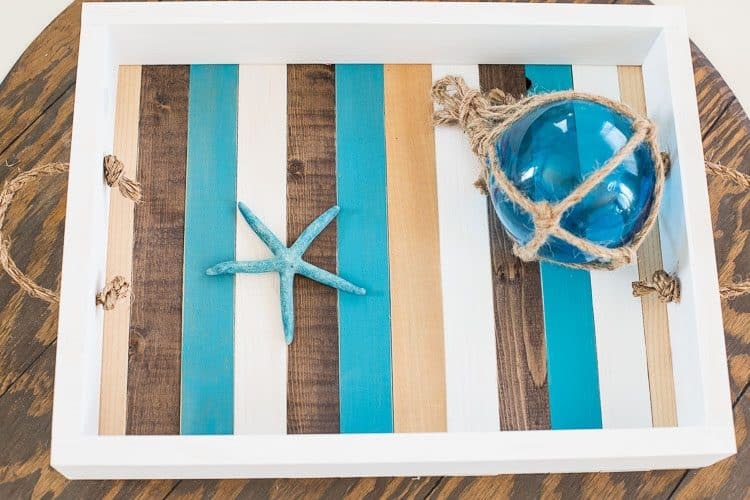 You guys know I love all things beachy and this tray captures that nautical vibe. I’m a huge fan of trays. 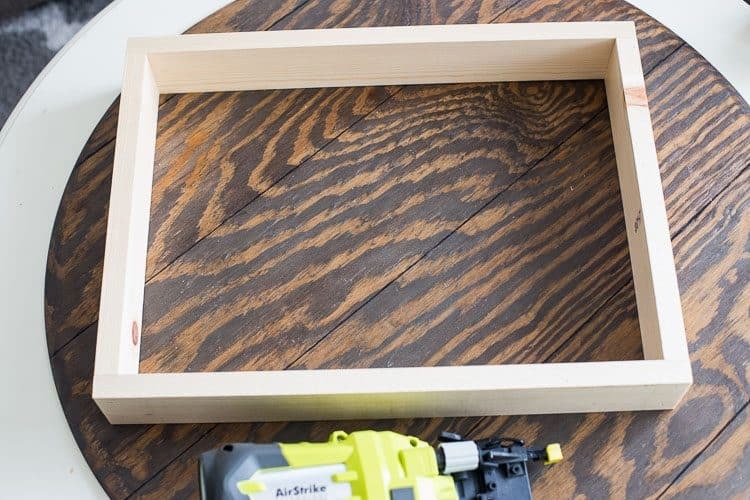 I think they work in every room to add layers and textures, so building a tray was a fun project for this month’s Power Tool Challenge. Cut your 1″ x 3″ board down. You’ll need two 12″ pieces and two 18″ pieces for your sides. I used my nailer to attach them together. Then cut your 1″ x 2″ boards down. For this size try I cut 12 slat pieces at 13 3/8″. Then I painted and stained the boards. 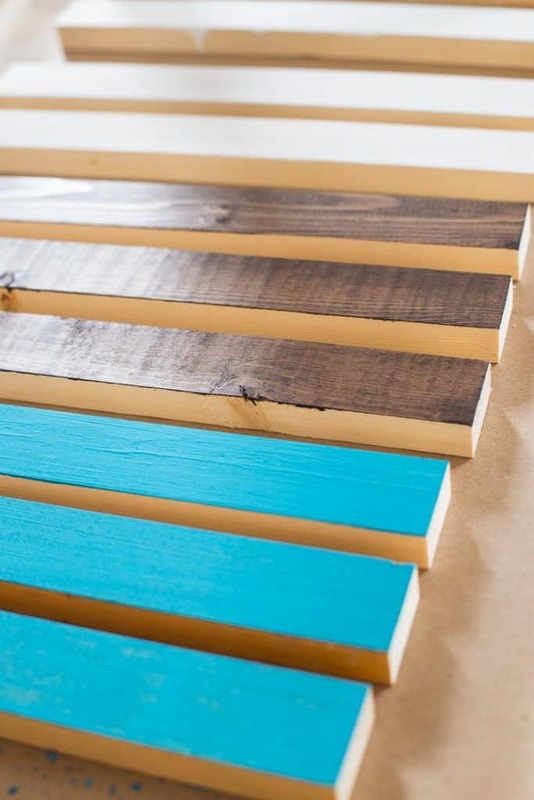 To create a fun, striped pattern so I alternated the slats with natural pine, turquoise, kona stain and white. I attached the slats to the base with the nailer as well. I used a drill to make holes on the sides for the rope handles. 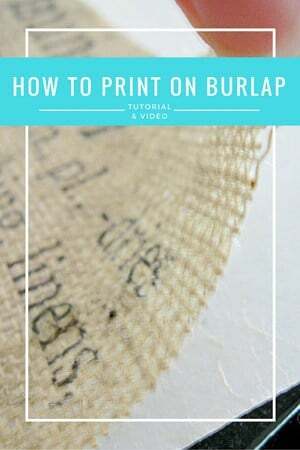 Use some painter’s tape at the end of your rope to make it easier to thread through the holes. I love how it turned out! 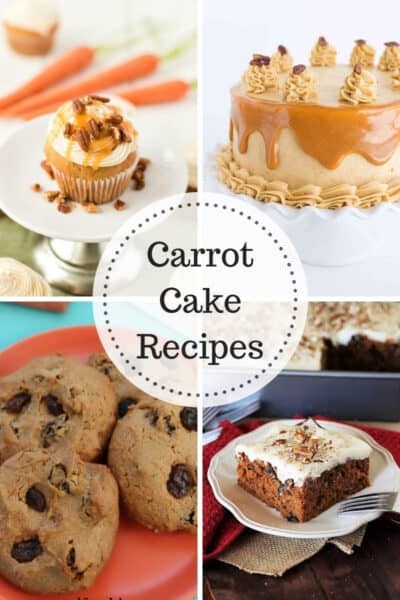 So fun and perfect for the summer months ahead. 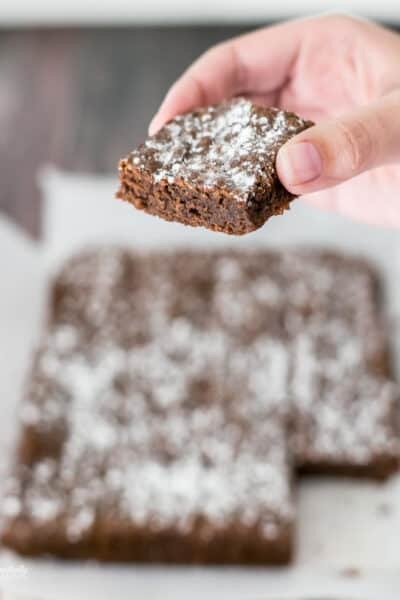 I’m thinking this tray is permanently parking it on our coffee table through summer! 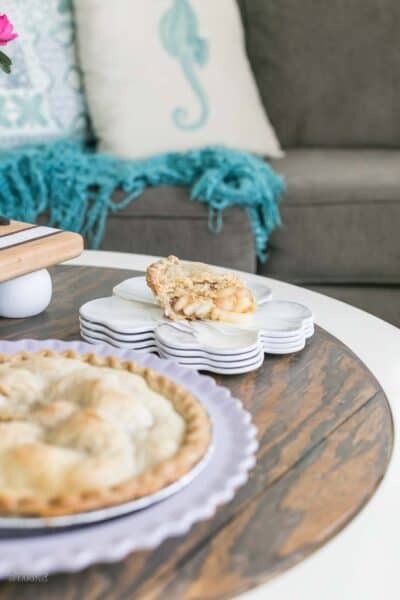 This tray is so cute and just right for summer. I like the varied colors. I am in total awe of someone who can make something like this from “scratch”. Great job! 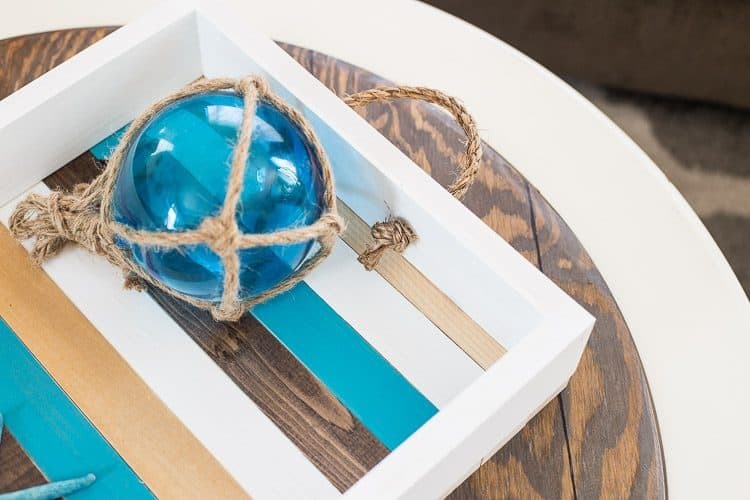 Love the coastal vibe and colors you picked! It makes me ready for sunshine and the beach with friends and family 🙂 Pinned for future inspiration! YES!!! So ready for beach days! Every time I click on your tray, it take me to something else (How to make an engineered print into canvas). 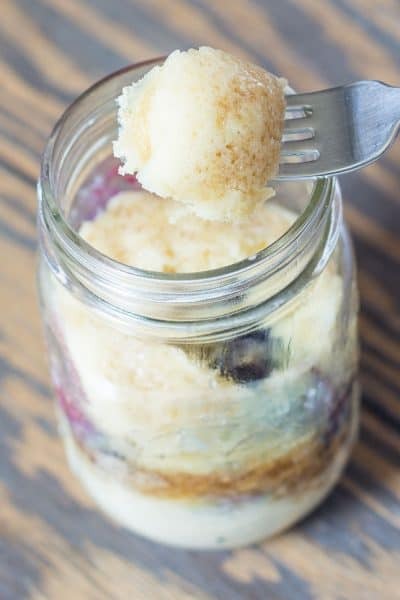 I even tried to find it on Pinterest. No luck! Where can I find it? I thought I was replying to a comment from Wendi @H20Bungalow. I love your tray and hers, but I can’t get to the tutorial on hers. 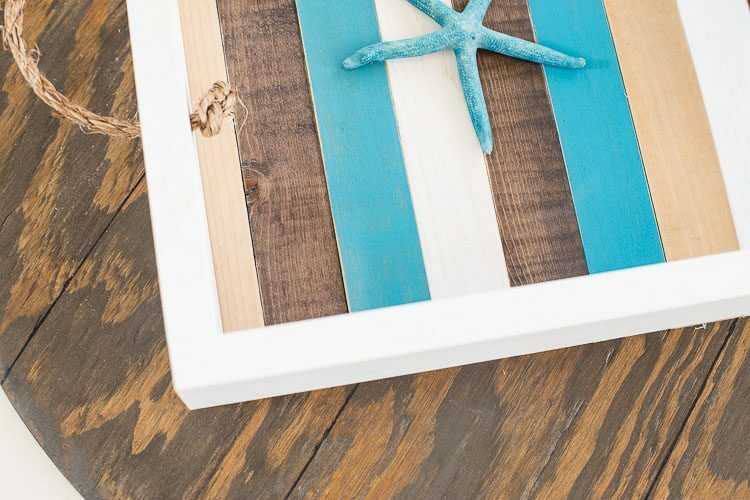 Your coastal tray is so pretty and I love the fun colors. Pinning !! These are my favorite colors! I love how the tray turned out! 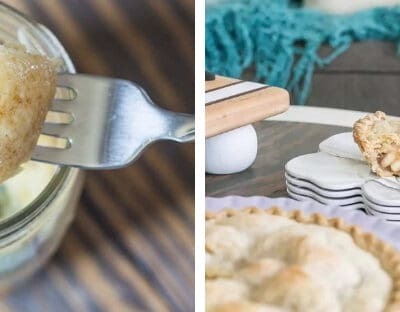 It is perfect for Summer entertaining. Love those colors too Mary – so fun! That tray turned out so cute!! Love all the colors! Maryann, I love the striped wood slates, so creative and fun! 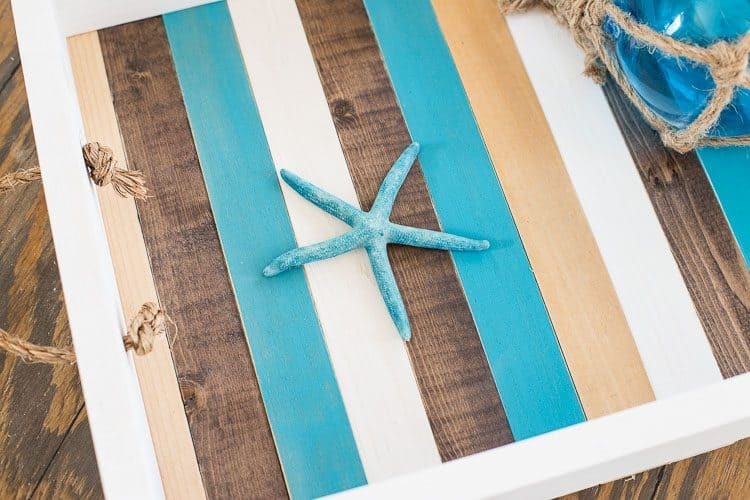 I love the pretty colors on your coastal tray, MaryAnn! 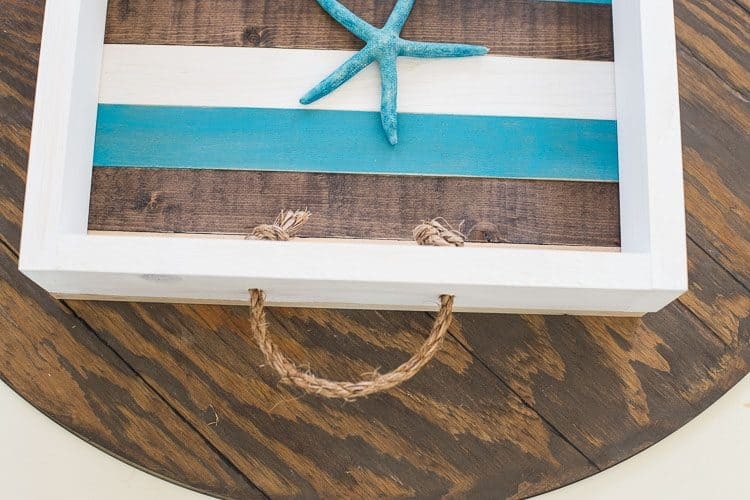 This is perfect to use poolside or for a lake front/seaside home. Very pretty, Maryann. I love your color choices for the slats and also the rope handles. This is the perfect tray for summer entertaining.